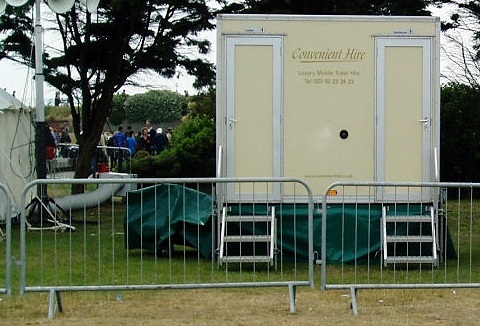 We specialise in the hire of temporary security fencing for all type of events concerts, fayres and public events. We offer professional advice, along with a competitive quotation on anti climb fencing, standard panel fencing and crowd control barriers. 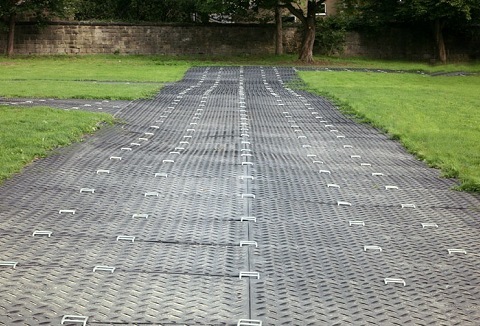 Our range of ground protection and grass protection mats are ideal for all types of events where you need to protect the ground surface. The unique self cleaning grip surface is aimed at dispelling mud but will give grip to vehicles or pedestrians. 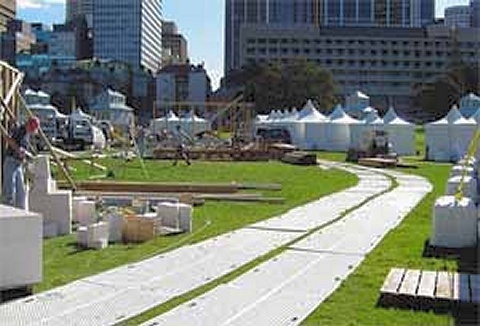 Suppliers to the Film TV and Event industries. 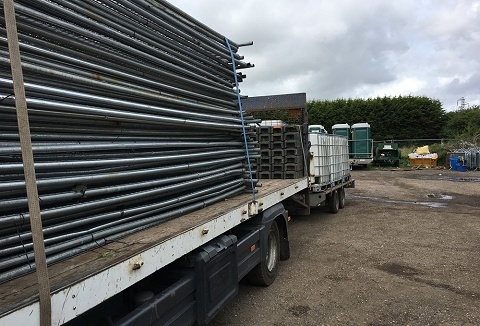 We can supply pedestrian barriers for your event and 'Trackway' or 'Ground Guards' to pad out fields and grass areas or create roadways for pedestrian or plant access. Friendly team and competitive pricing. 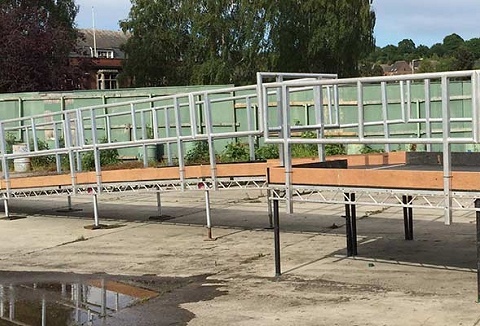 If you're in need of barriers or temporary security fencing for your event, whether it's a party, festival or show, we can help. We offer a range of fence types: Heras style security fencing, pedestrian crowd control barriers and front of stage barriers.